The release of the next jailbreak is the question for all who missed the chance for Yalu. And this will soon be changed as Pangu has recently come with powerful demonstrations showing possibilities for Pangu Jailbreak iOS 10.3.1. So this is the complete review covering all about the expected jailbreak from in days approaching. Although things are not yet with confirmations, fans are now in the expectation of Pangu 10.3.1. Thanks to Chinese blogging site “Weibo”, the pictures and a clip of video have now been rolled out in the web proving Pangu is somewhere in iOS 10.3.1 jailbreak. The conference has held in the Mercedes-Benz Arena Shanghai which better known “Janus”. And for the interesting fact, the event has held in target a certain crowd with no intention of the public attention. There were some doubts about when Pangu come with a new jailbreak when Yalu put the first attempt to iOS 10. 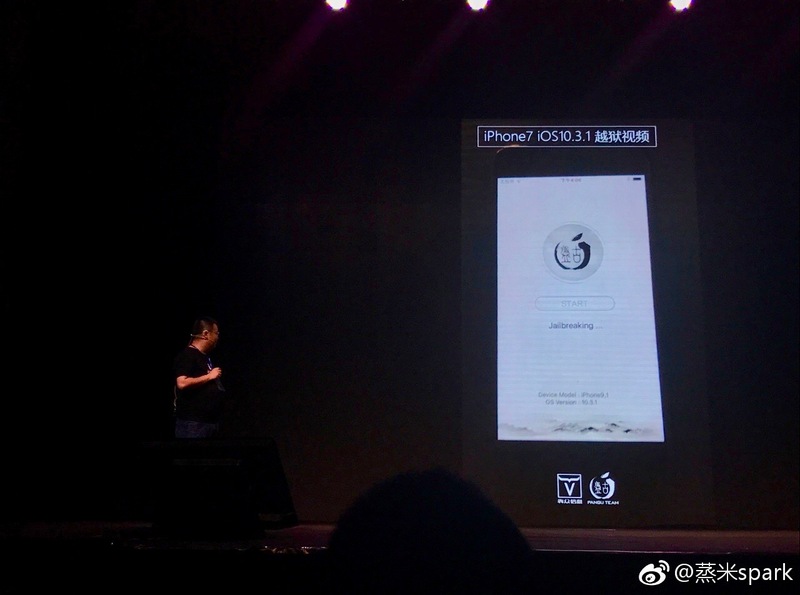 But drawing it to no longer, we now see team Pangu with powerful demos putting iPhone 7 jailbreak on 10.3.1 on the screen of the recent Technology Conference. As to the assumptions, the coming jailbreak will hit on both 10.3 and 10.3.1. And as to the rumors now, it will only work for 64-bit devices including iPhone 7/7 plus which is change to Yalu previous which was with some limitations from iPhone 7 hardware settings. Should you Update iOS 10.3.1? As to the expected update, iOS 10.3.1will be jailbroken soon. But depending on the firmware you now stands, the decision to update or not will impact in different scales. The TSSSaver is now in a better interface giving the chance for.shsh2 blobs saving of any firmware signed in a better interactive manner. In fact, it now introduces an online operation rather than heading with manual processes. So take the updated online consult and save blobs of iOS 10.3.1 at the time it allowed signing. iOS 10.3.1 is now signing latest while 10.3.2 available in testing versions. And as the fifth beta is out, we can expect the release 10.3.2 very soon taking a little challenge over the jailbreak fans. But if Pangu holds the tool update until Apple hit 10.3.2 in the public, the chance for Cydia would draw in the side of 10.3.2 as well. So stay with all news from us. With all rumors so far revealed, Pangu jailbreak iOS 10.3.1 is in a position of a public release. And let us believe team Pangu to make the word true as stated through the technology conference making Cydia dreams come true for a majority. But as always, the tool will not be available to the public until the team put official notice. Jailbreak iOS 11.2 – Are you ready? 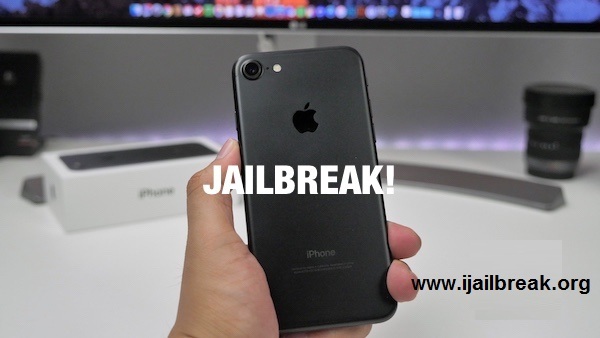 Expecting Jailbreak iOS 10.3.2 in the Public Rights! How Can we install The El Capitan DMG On The Mac Devices ?